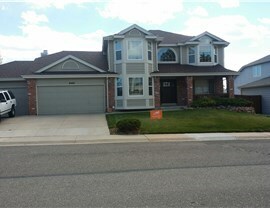 Your home deserves nothing less than top-of-the-line, so trust your roof inspections, installations, and repairs to us! 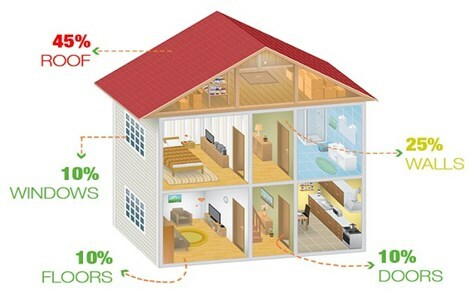 Few features of your Denver home are as critical to your family’s health, comfort, and safety as the roof over your heads. Don’t trust something so important to just any residential roofing company! Instead, look to the experienced and certified professionals of Cenco Building Services—a locally based, locally sourced roofing company with more than 25 years of combined experience. Whether you need one-time repairs, ongoing maintenance, or a complete roof replacement, we’re a top-rated team you can depend on. 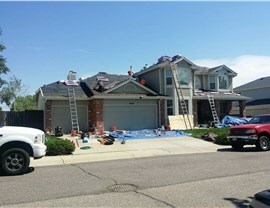 Full-Service Support: We’re more than just a residential roofing service in Denver. We’re a team of inspectors, adjusters, designers, and installers, and we can help with everything from product selection to insurance claims filing! 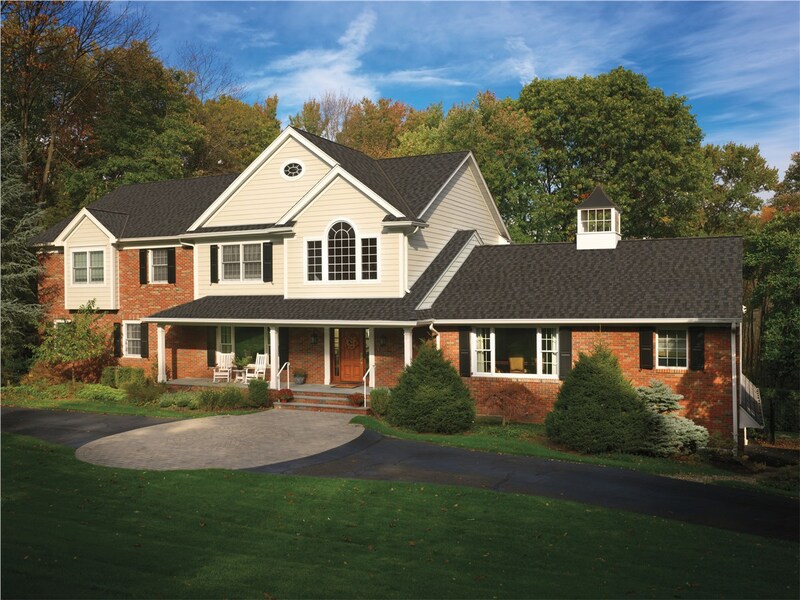 Wide-Ranging Expertise: From roof installation to maintenance and repairs, our highly trained residential roofing contractors do it all with the same focus on quality and craftsmanship. Manufacturer Certification: As a Owens Corning Platinum Preferred and GAF Certified Installer Vendor, we have the training and tools necessary for a flawless roof replacement. Guaranteed Quality: We’re proud of our expertise, but you don’t just have to take us at our word. We work with licensed independent adjusters and use independently verified GPS measurements for objective accuracy. We’re also the only hail-certified inspectors in Colorado! With Cenco Building Services, top-notch roofing service always begins with a free consultation and roofing estimate. 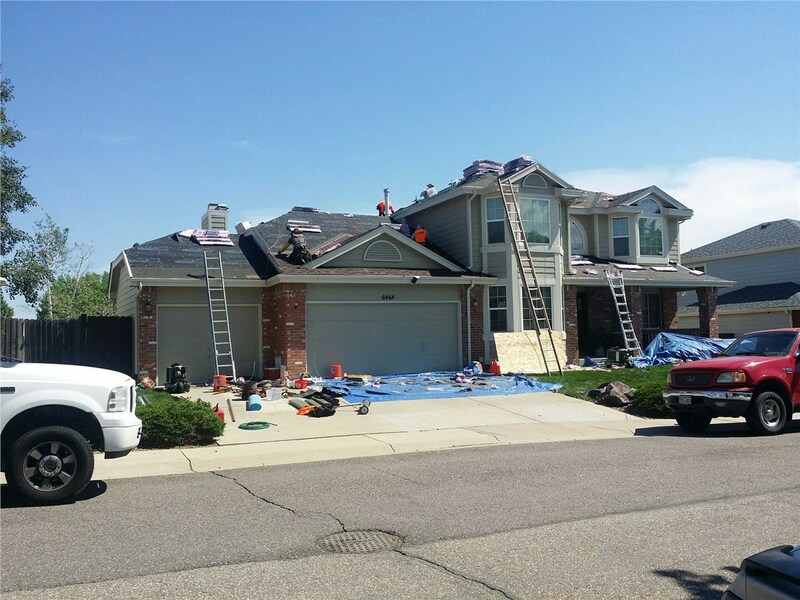 Sign up for your complimentary in-home appointment by contacting our licensed and certified Colorado roofing contractors and designers today! Call or complete our simple online form to get started right now.